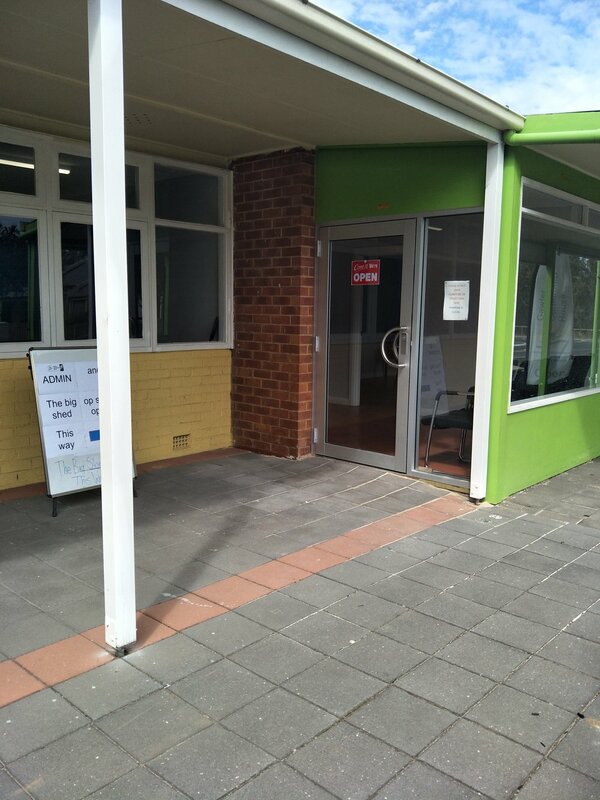 The Gawler Community House (Est 1980) is a small independent and community-based secular organisation. We're focused on providing activities and services which support the needs of all people living in Gawler and the surrounding community. 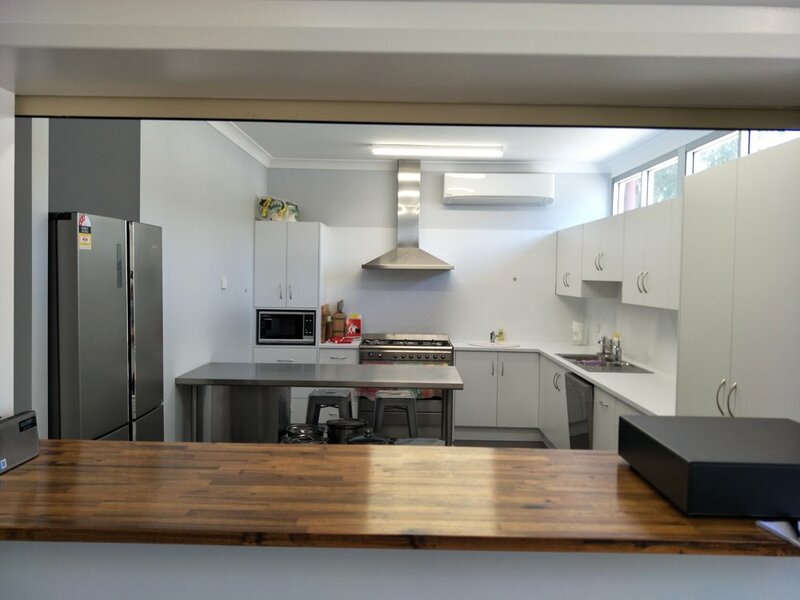 The Gawler Community House works with community members to achieve social justice, personal empowerment and social change at a neighbourhood level. We value and respect the work that our volunteers undertake to make the Gawler Community House a special place. 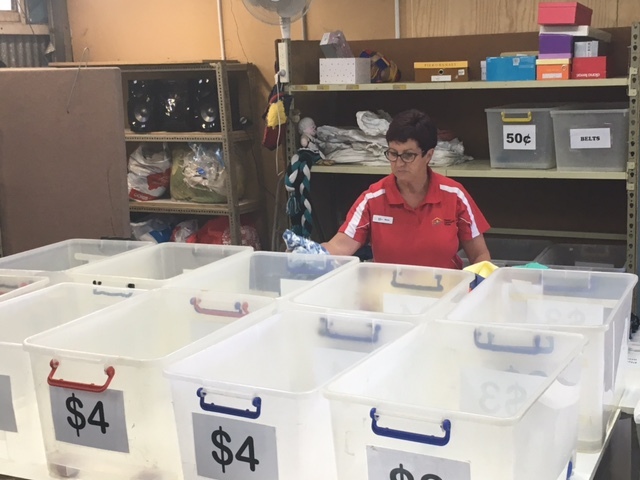 Our volunteers support us in many ways: in the Big Shed op-shop, sorting and displaying donated goods, administration, sharing their skills as tutors or course facilitators, gardening and maintenance or serving as members of our Board of Management. If you would like to know more about volunteering with us or have skills and experience you would like to pass on to others, please give us a call. Become a Friend of Gawler Community House for just $5 a year and we will keep you updated with house news and special events! You will receive 10% off every purchase and will also be entitled to members only sales. If you're in an organisation or part of social group you too can join 'Friends of Gawler Community House'. Donate to our Op shop. 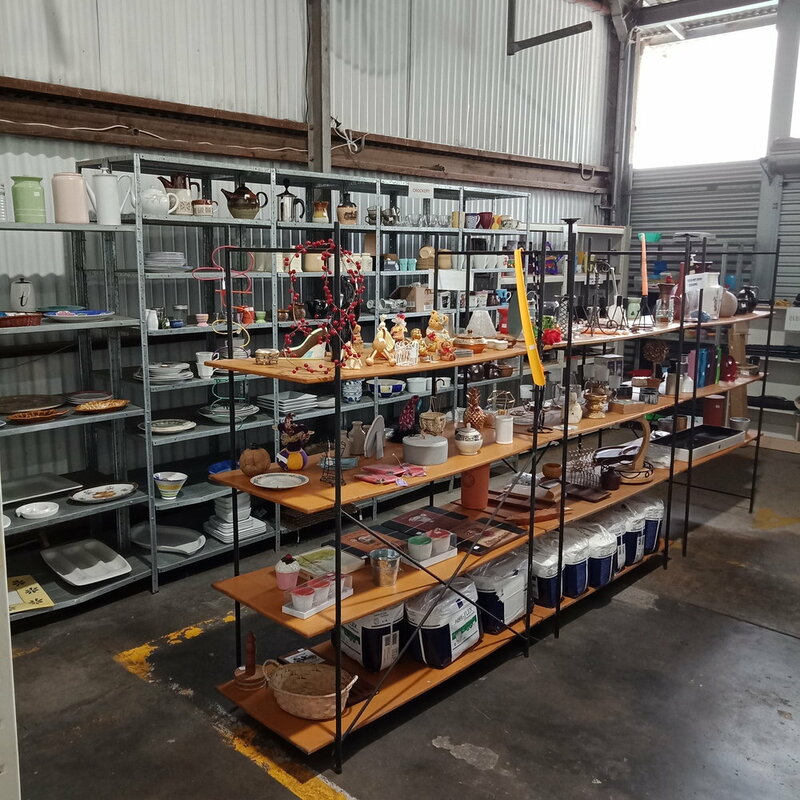 We accept donations of secondhand clothing, decor items, electrical goods and plants. Thank you to everyone who has donated over the years. Without your kindness, so many deserving people in Gawler would miss out. While we are unable to accept large furniture items and baby goods, we welcome any other items in a clean working condition. 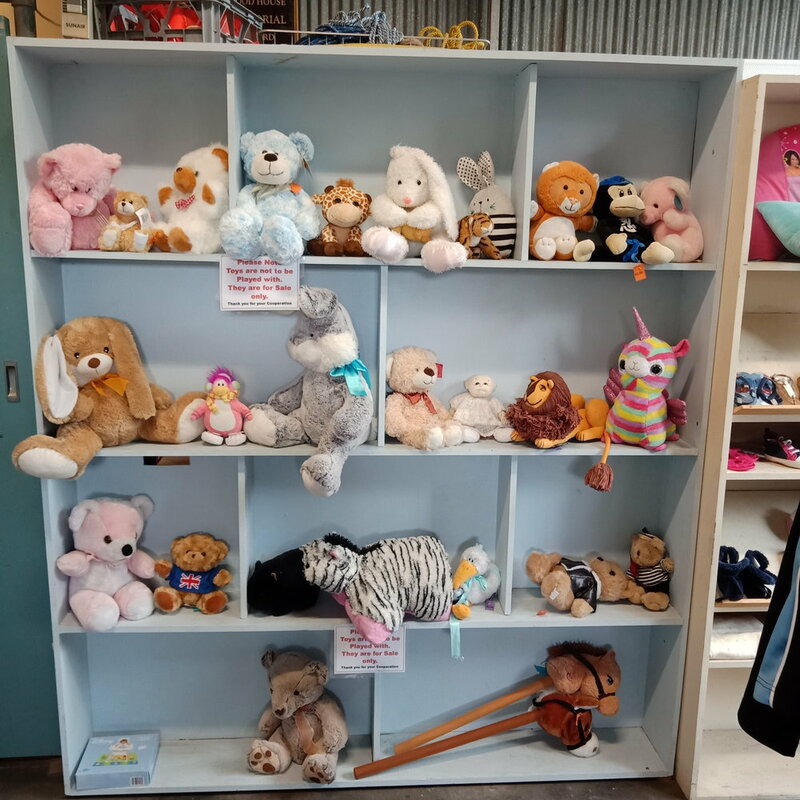 Donations accepted at our donation bay in the Big Shed op shop during business hours or via our donations box after hours.